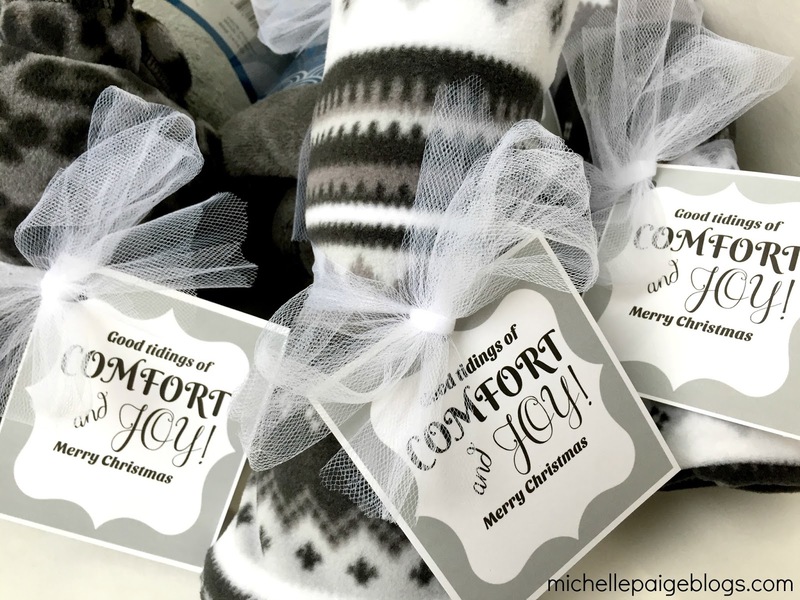 I've got another fun and easy Christmas gift idea. 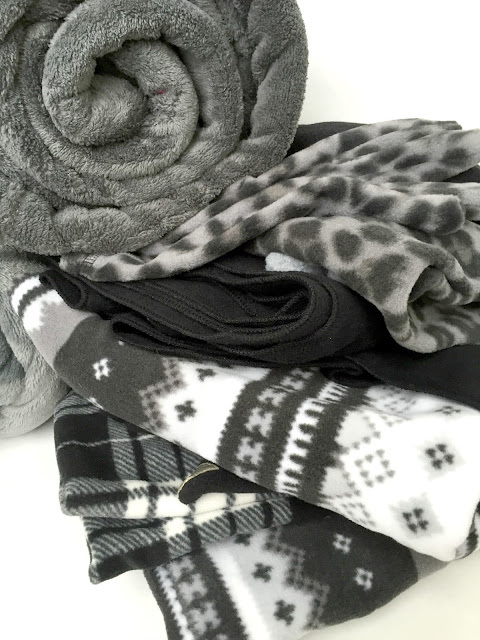 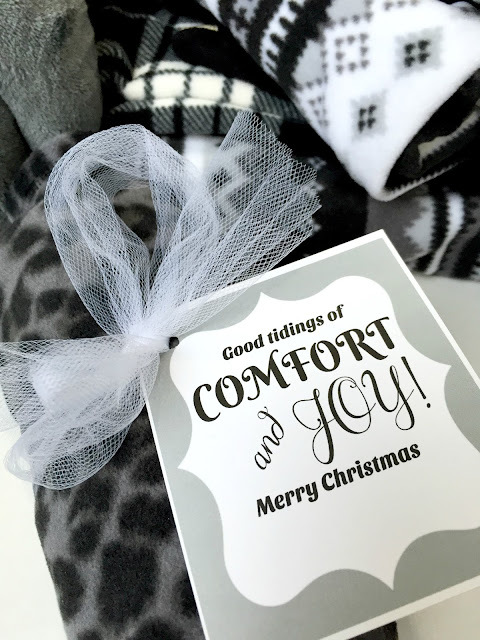 Purchase any comfy, cozy gift in any color. Think fleecy hats, mittens, scarves, blankets, slippers, etc. 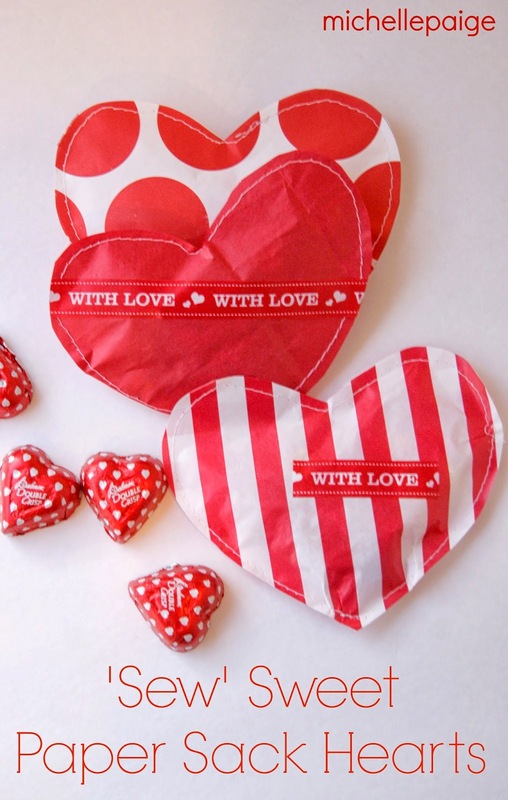 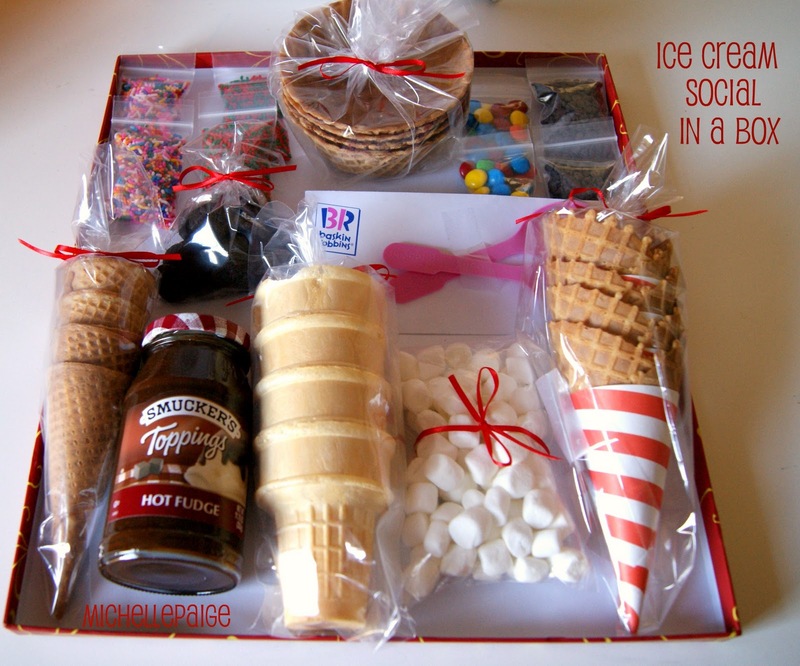 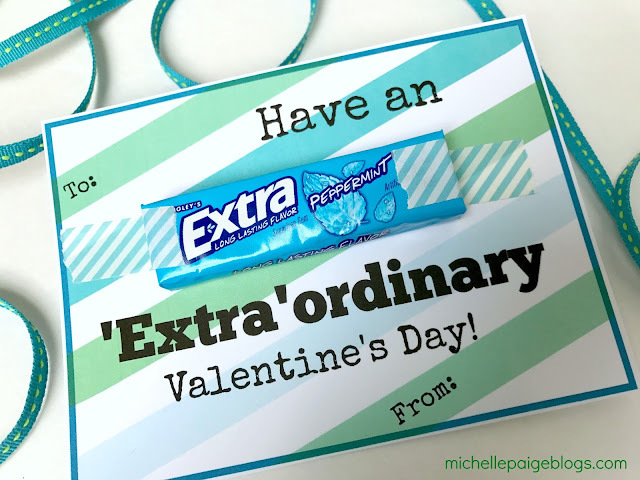 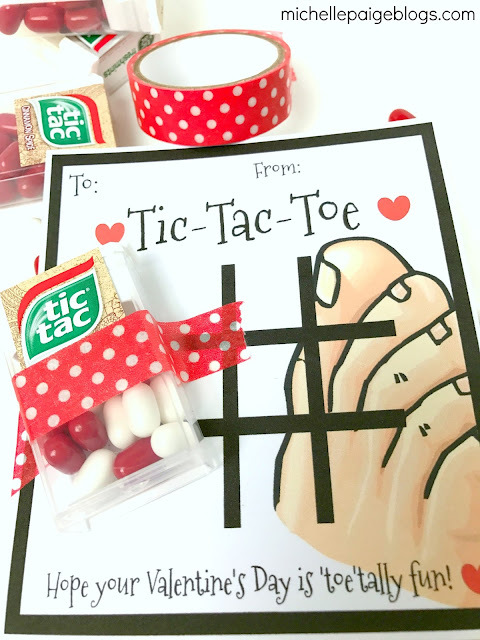 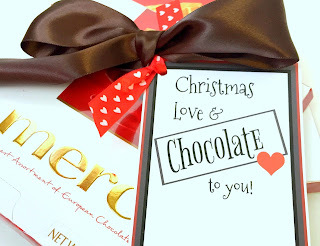 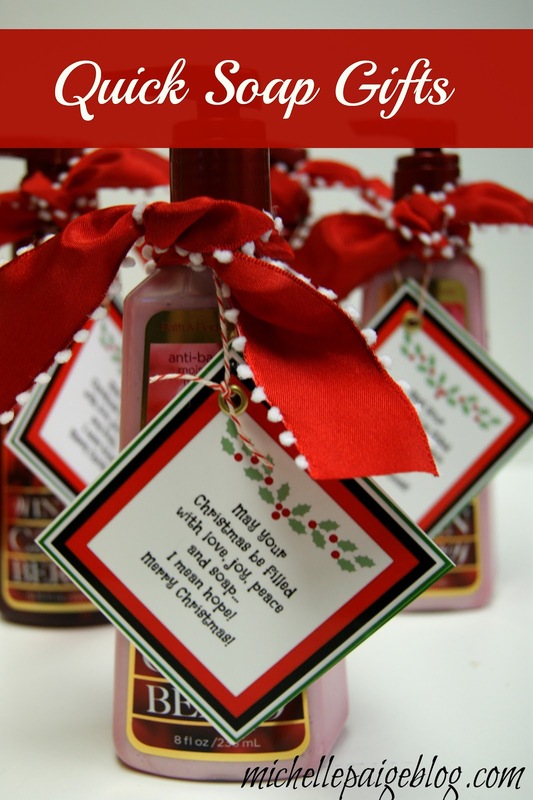 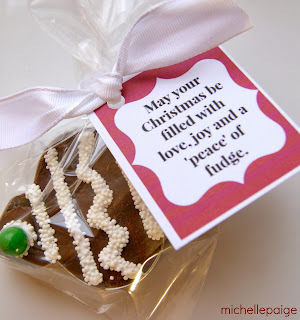 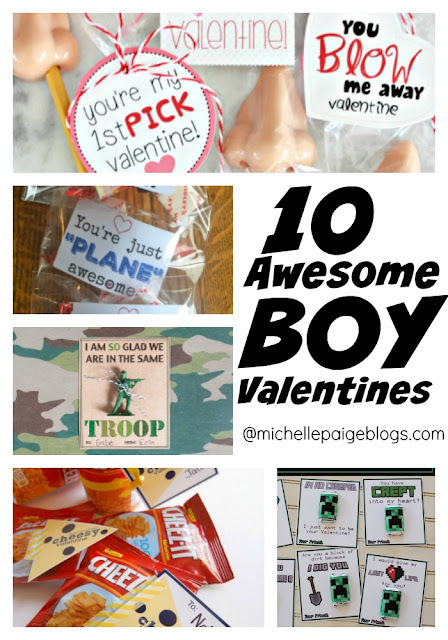 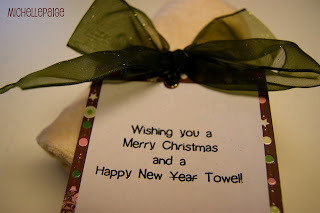 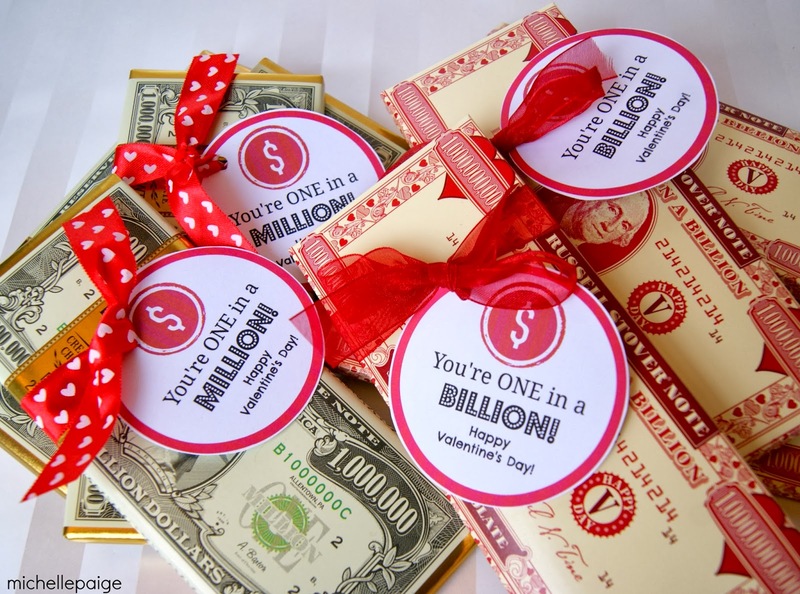 Print out whichever color tag you choose and tie onto gift. 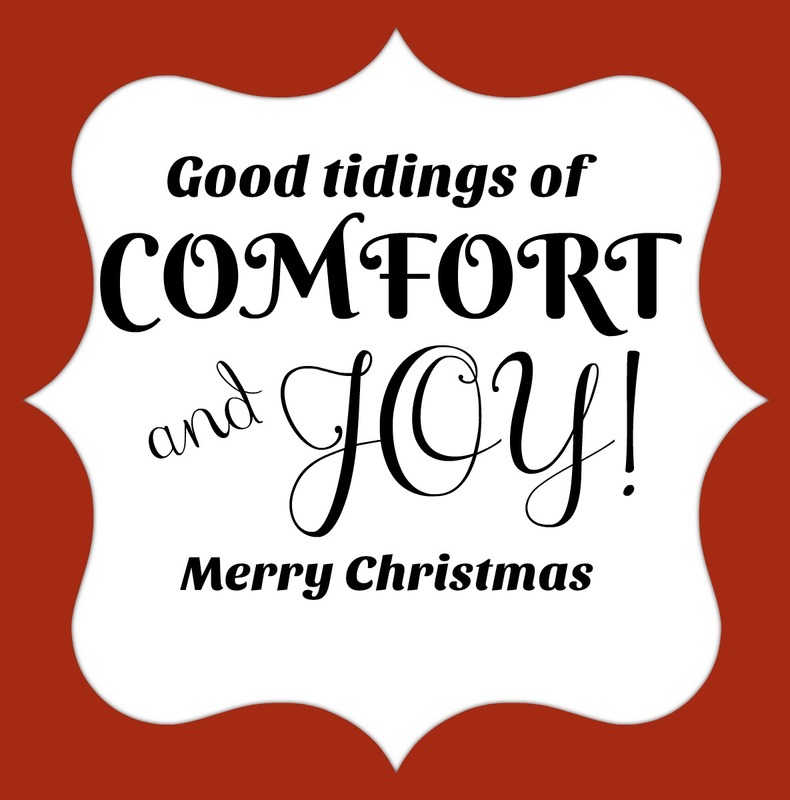 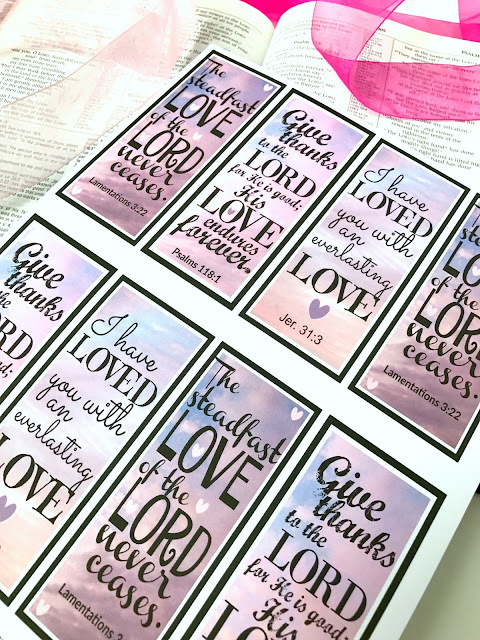 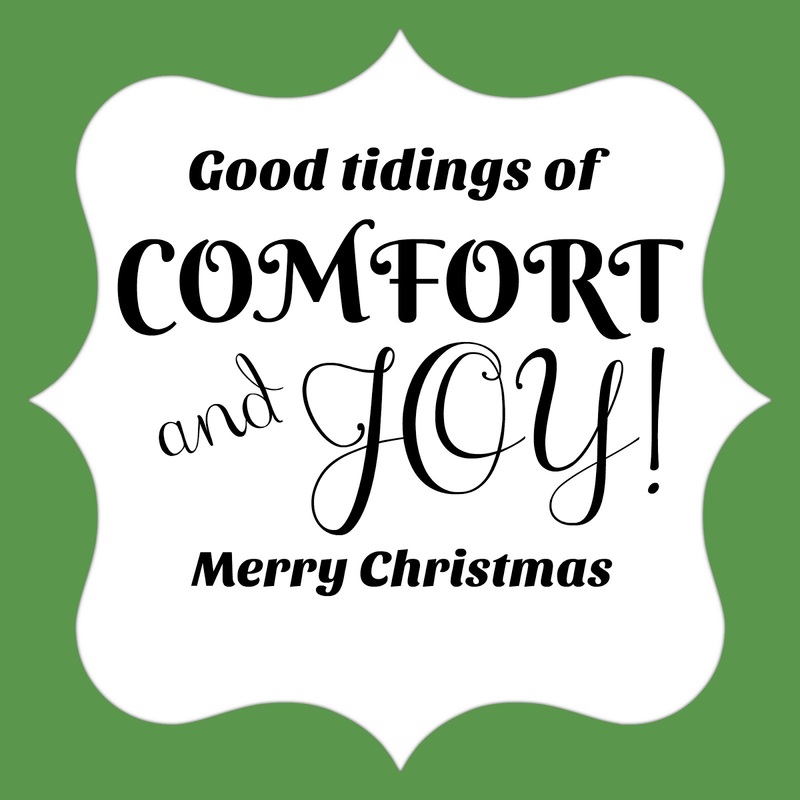 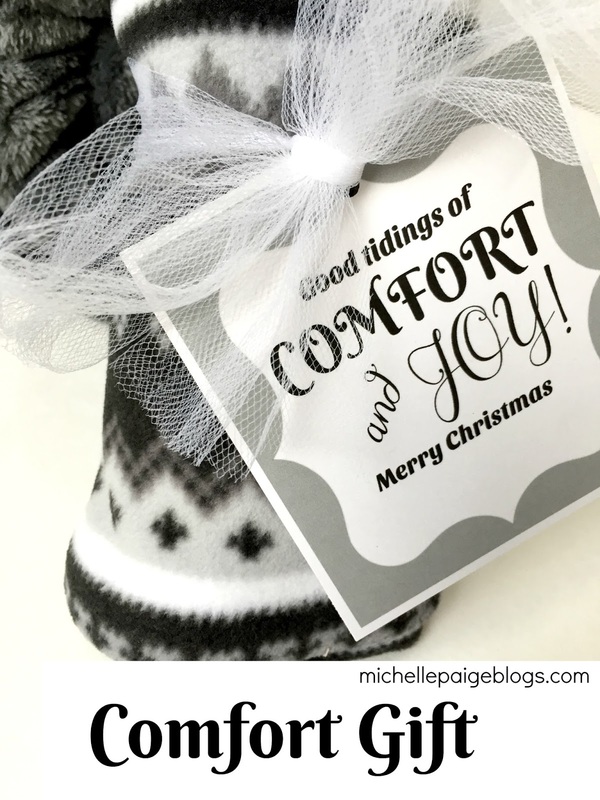 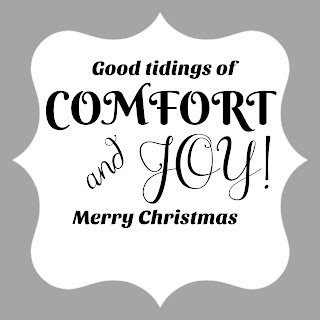 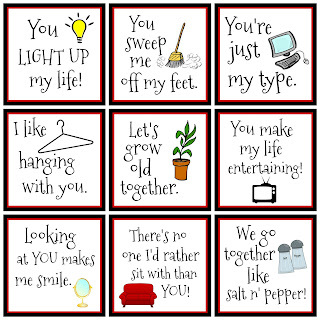 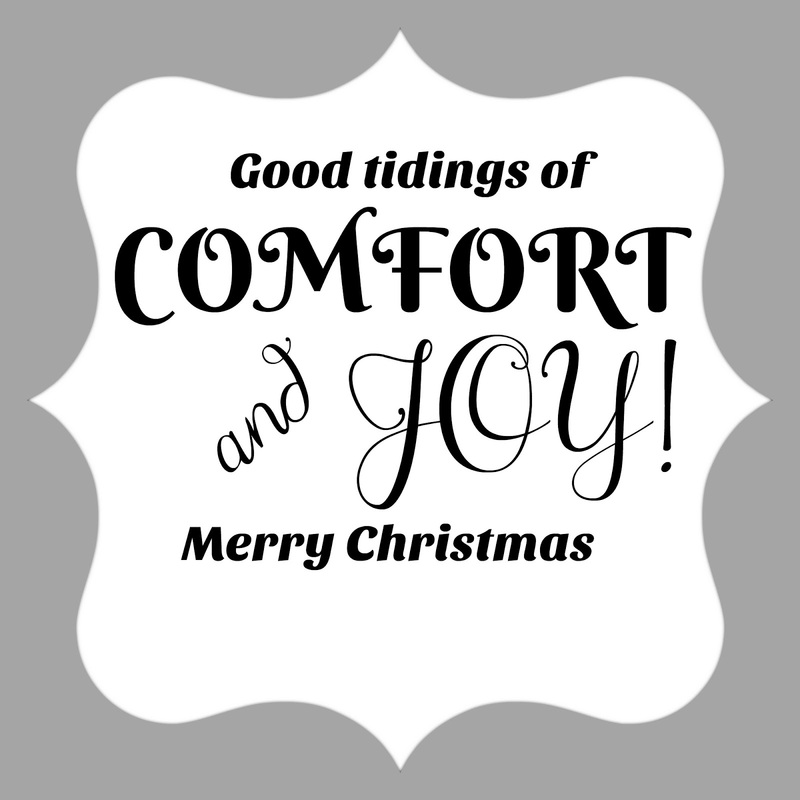 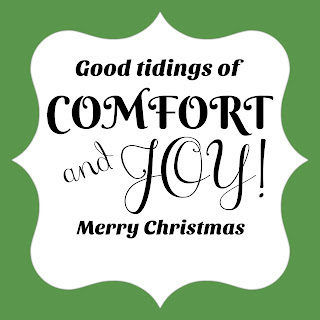 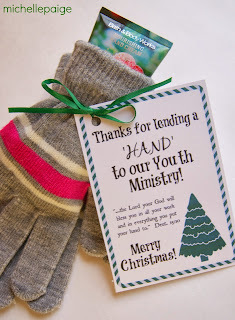 Click here to print your own Comfort and Joy tags. 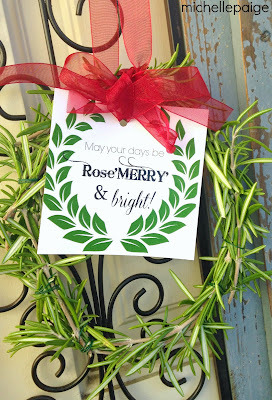 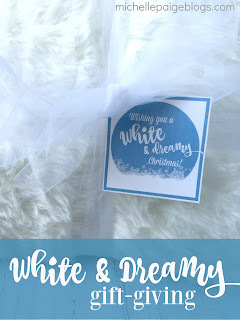 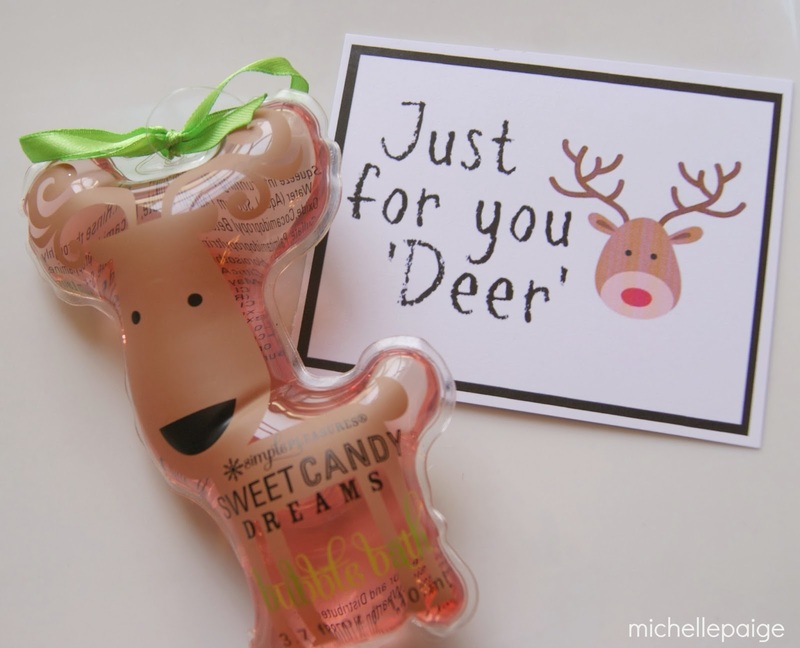 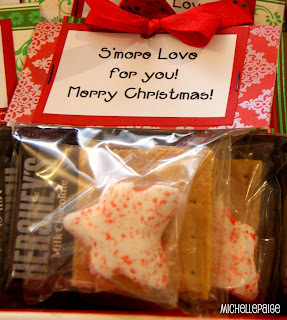 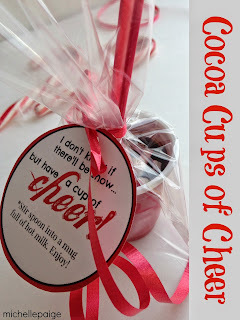 I like to use tulle (affiliate link) to tie tags onto gifts. 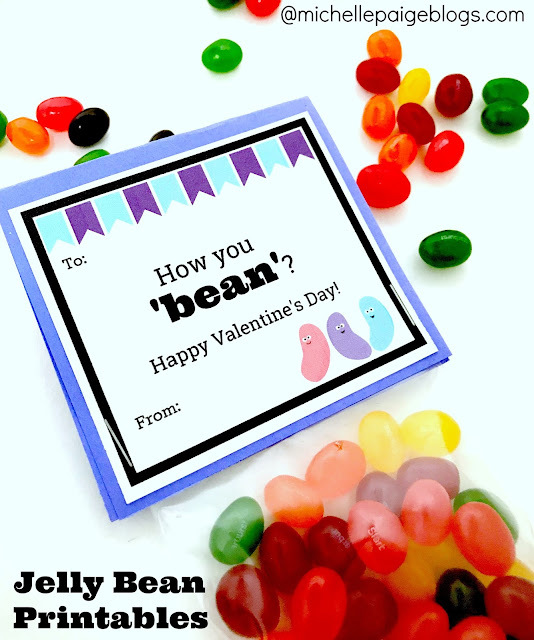 You can't mess it up. Even the sloppiest bows look great, plus it comes in so many colors. 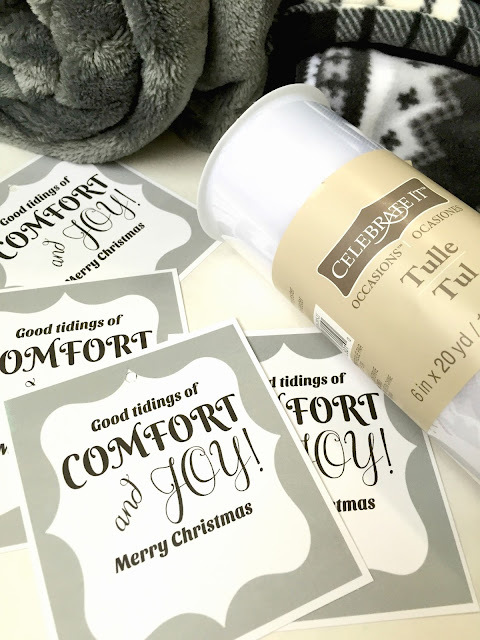 After printing---trim, hole punch and tie the tags onto the gifts using tulle. 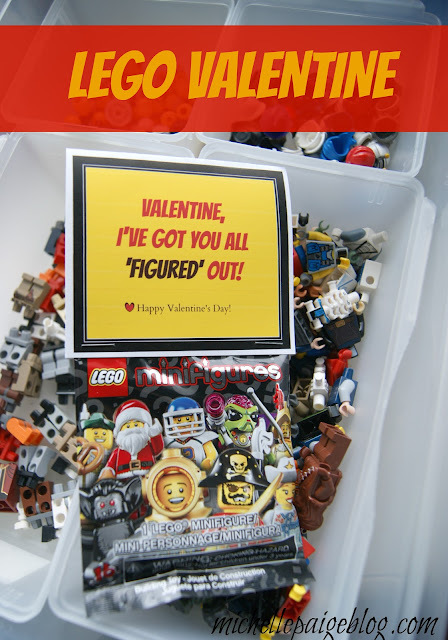 To save money and help yourself be ahead of the game next year. Purchase 'comfy-cozy' gifts on clearance this winter and spring and store them away until next Christmas. 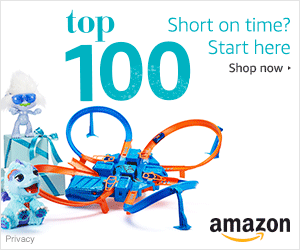 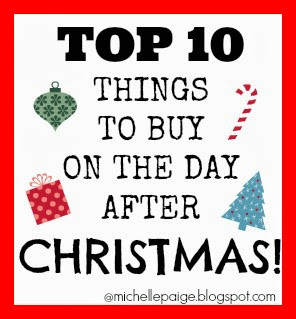 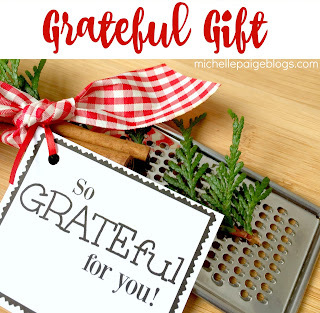 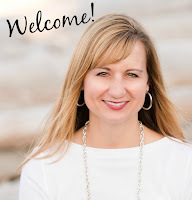 Click here to see my post on what to buy on the day after Christmas.